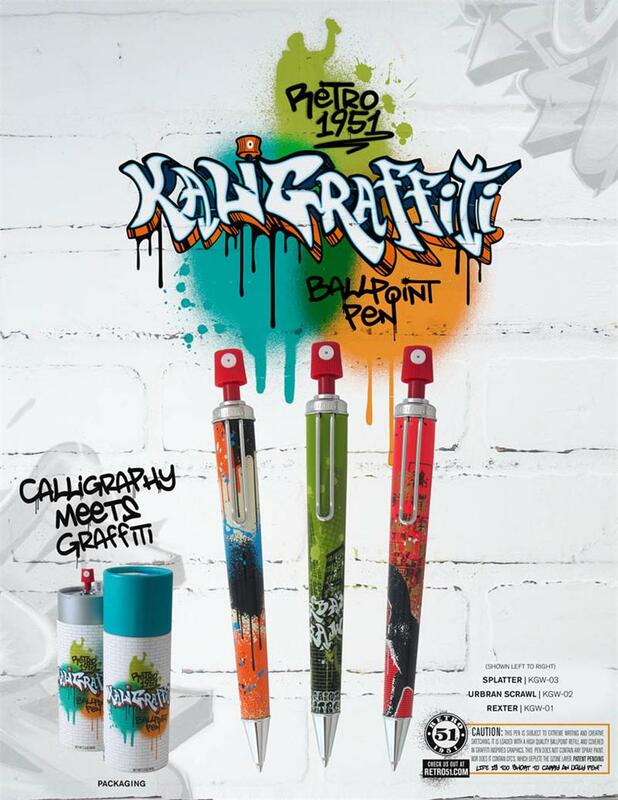 When we create our pens, we do so with the hope that our customers will be inspired. Inspired to dream. Inspired to create. 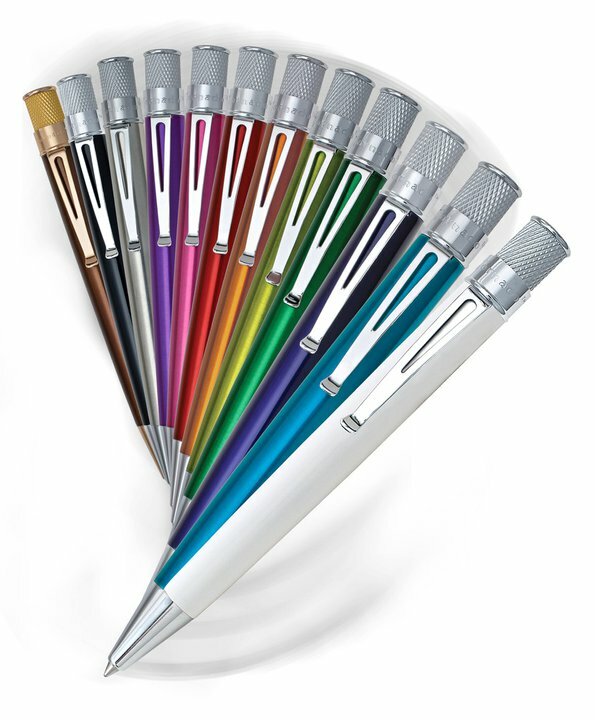 Inspired to never, ever carry an ugly pen again! Whether you’re purchasing your first home or saying “I do”, nothing commemorates the occasion like a fine pen. 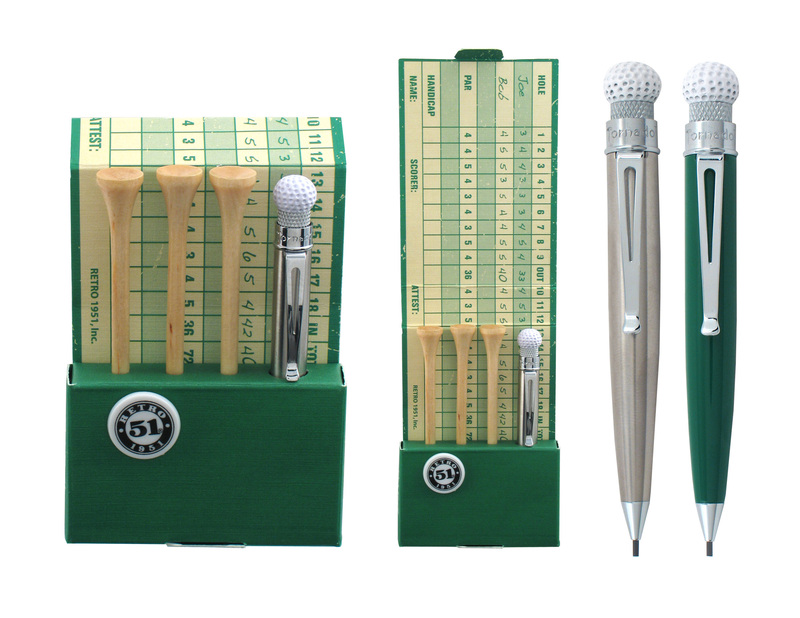 No matter what your station in life may be, everyone from artists, writers, and even golfers can make their mark just a little more emphatically with a Retro 51 pen. Life shouldn’t be all work and no play. Pencil in more time with loved ones and your passions. Looking for a gift? 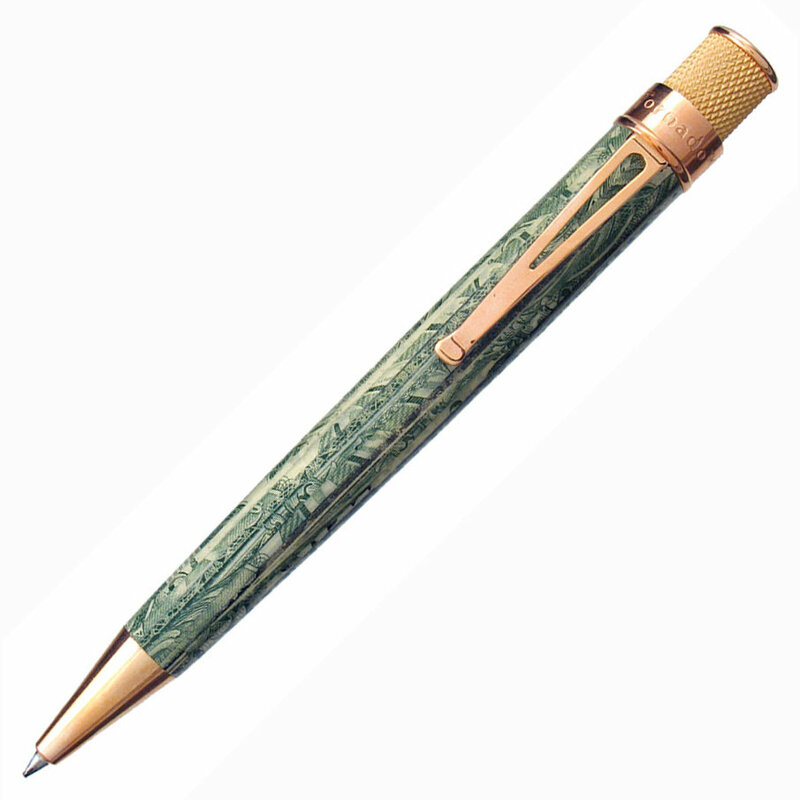 A great writing pen? A pen strong enough to jack a car (yep you read that right)? 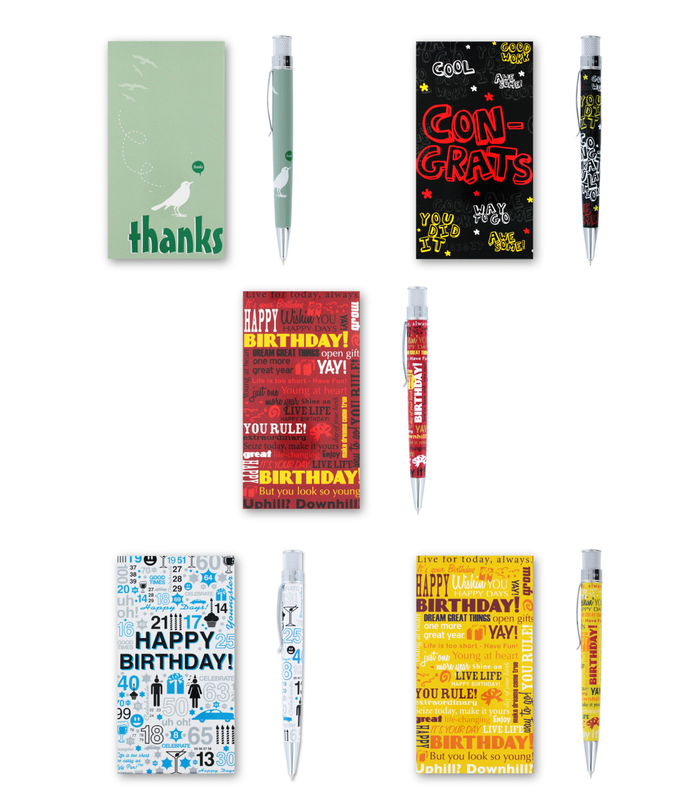 Whatever your need, always rest assured that we’ve got a pen that’s just right for the occasion. 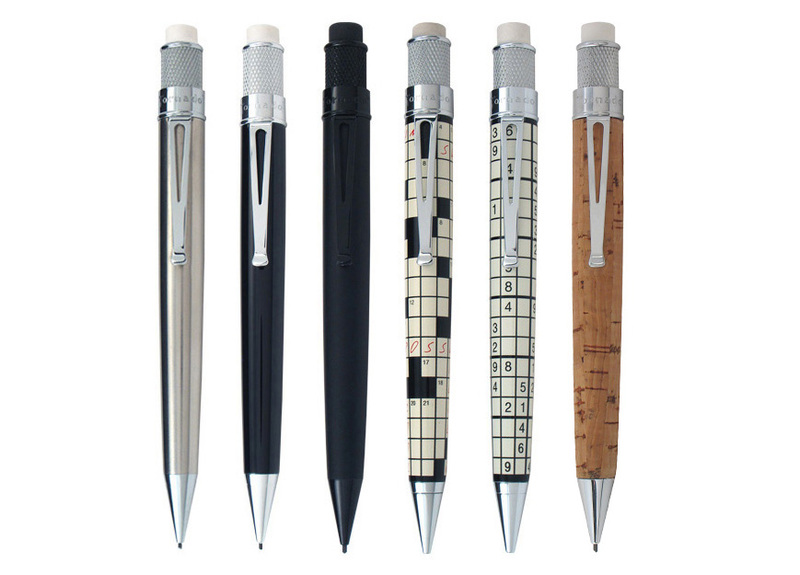 Retro 51 pens are more than just great writing instruments, they’re also fashion accessories! Dress to impress! Whether you’re writing a research paper, searching for a job, or doing a puzzle, with a Tornado the answer is at your fingertips! Literally or figuratively, using a Retro pen to save for your future (or to save for a future pen) is simply a stroke of genius! 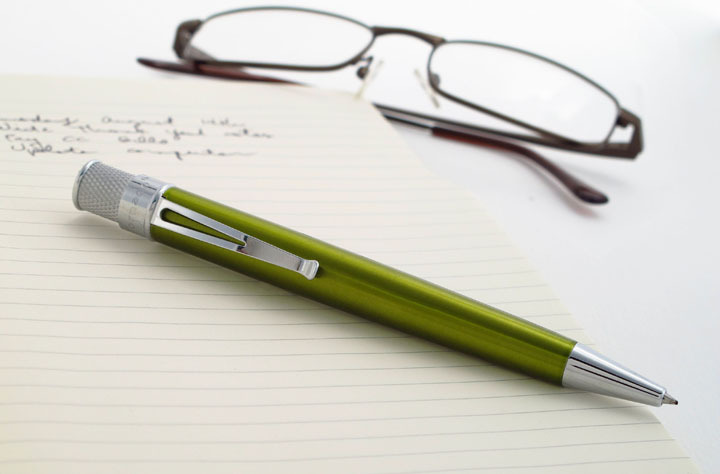 We’ve worked hard to bring you a fine writing instrument so you can focus on your details at hand. Grab their attention! Promote a sale, make an announcement, enlist the help of others! 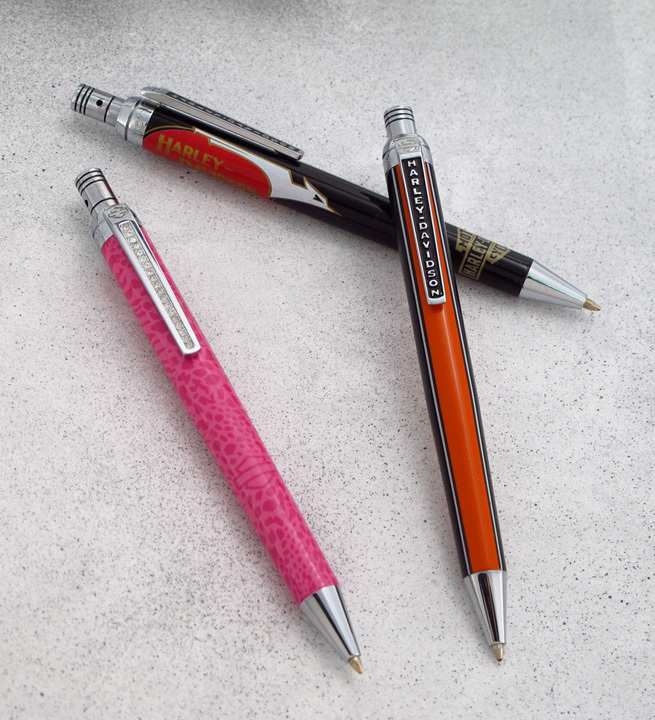 Whatever you write, do it loud and proud with a Retro pen. 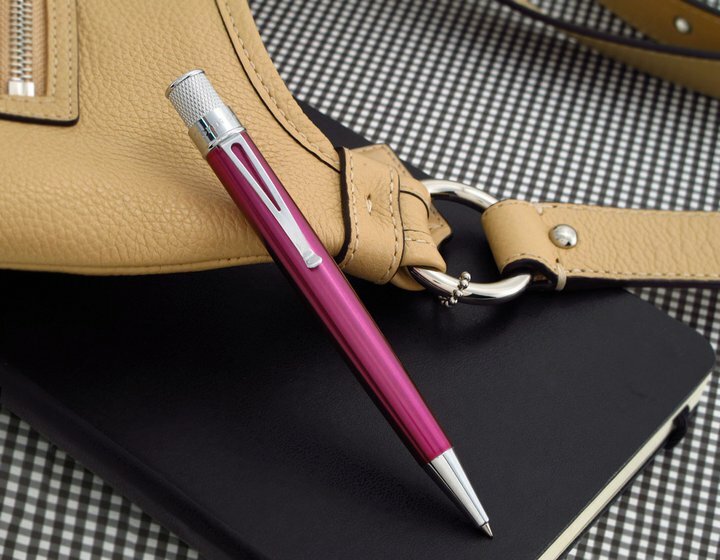 Journal your thoughts, outline an agenda, create your dreams…whatever is on your mind, we have a a pen that’s just right for you. When it’s time to write, reach for the pen that has the right stuff and brings a smile to your face. Put a pen to paper and the possibilities are endless! 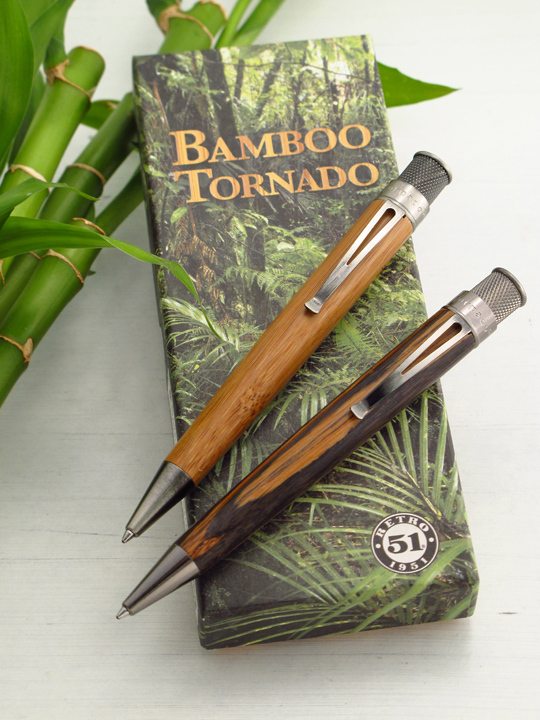 We can’t promise you good fortune with our Bamboo Tornado, but with every purchase, Retro makes a donation to the Arbor Day Foundation, to save 250 square feet of rainforest ensuring a fortuitous future for this invaluable environment. How do you use your Retro pen? Let us know! 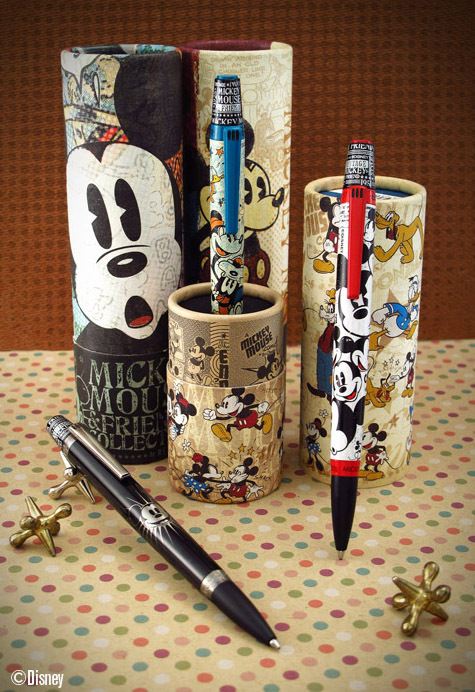 Oh, how I love your pens! I regret having to type this message. Simply the best, most fun pen on the market. Keep up the great work! (I’d love to see a .5mm pencil from you. I find the current offering too hefty for my tastes. I guarantee at least one sale)! For whatever I may need to write, my goal is to have a different Retro 51 in which to do it with, for each day of the year. OH MY GOODNESS!!! 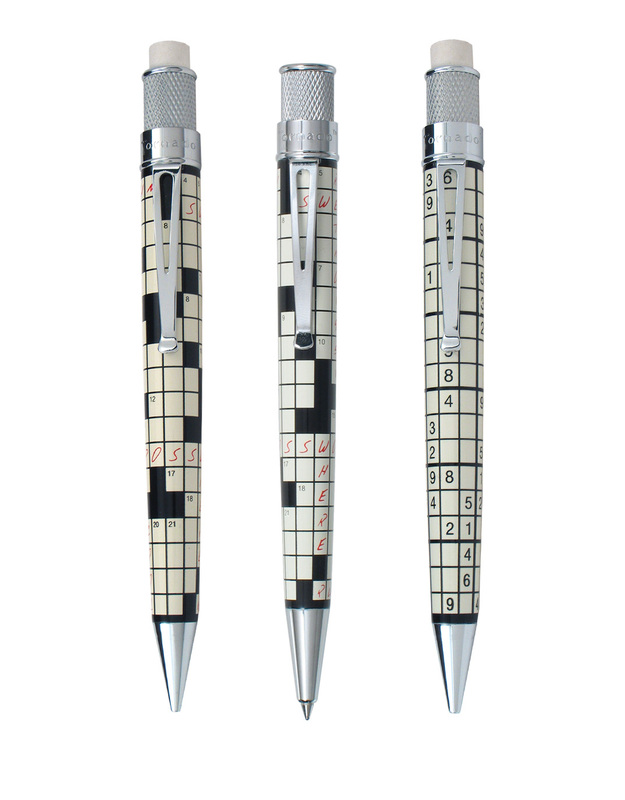 I HAVE THE OLD CROSSWORD PENCIL DOES ANYONE KNOW WHERE U CAN GET THE CROSSWORD PEN SHOWN HERE!?!?!? Bobby, these have not been in our line for many years, so the best bet is on ebay. 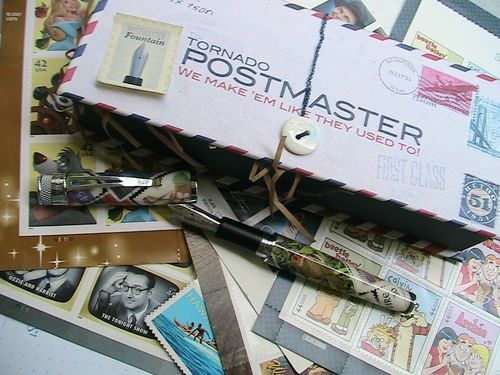 Awesome Blog., does anyone know of where I can buy the Postmaster Pen shown up above ?? 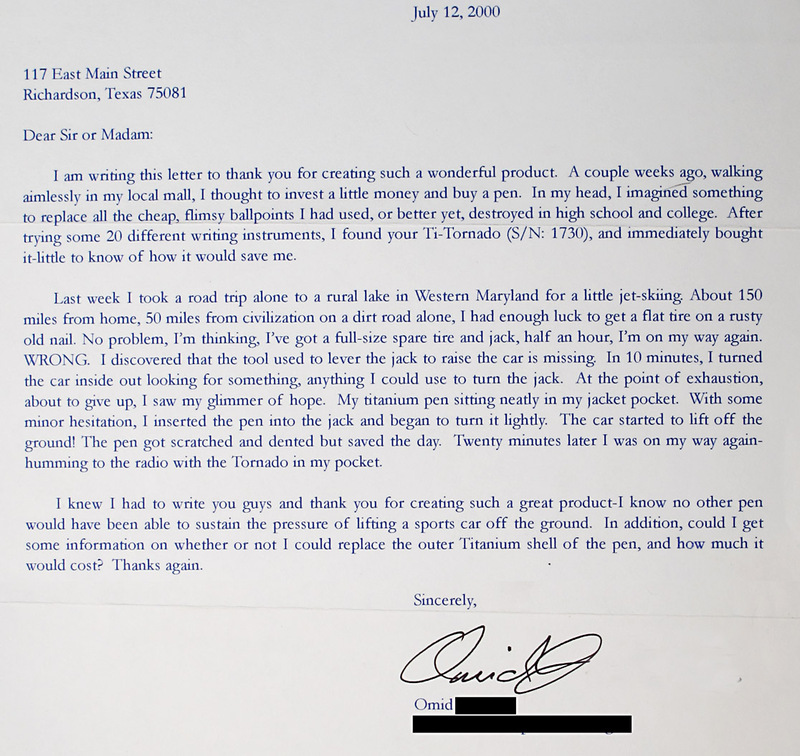 Marci, I passed on your question to our customer service and they will be contacting you. Glad you are enjoying the blog.